Visitors to the Serpentine Galleries in London can experience Marina Abramovic later this month in Mixed Reality, a new form of digital technology which merges real and virtual worlds. The piece by the Belgrade-born artist, entitled The Life (19-24 February), is described as the first ever large-scale performance presented in the new medium. Spectators will be provided with wearable spatial computing devices before entering the main gallery space. “A roped five-metre circle will be at the centre of the gallery where the digital representation of Abramovic will be visible through the Magic Leap One device. Visitors will be free to explore the movements of the artist as if she were actually in the room,” a gallery statement says. The other audience members will remain visible throughout the 19-minute performance. 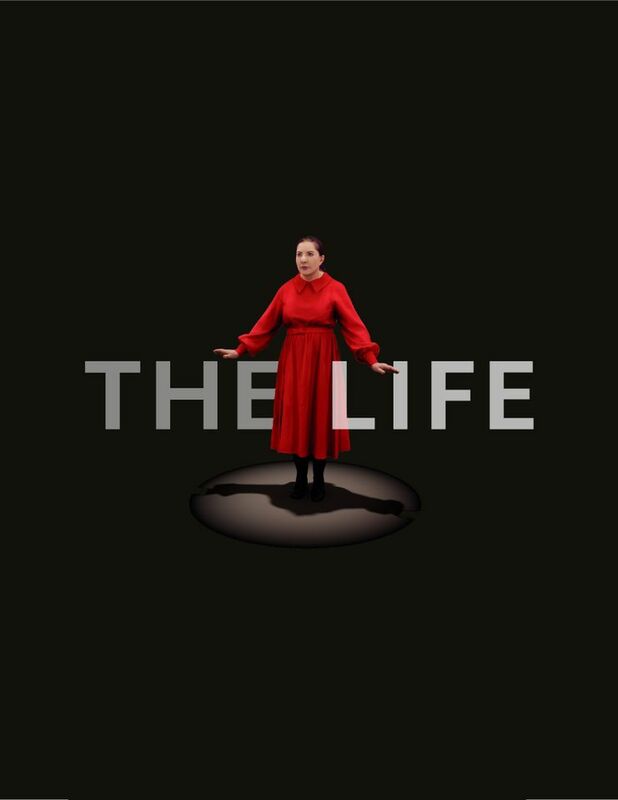 Abramovic says in a statement: “This is the first time an artist has used this technology to create a performance but this experiment is just the beginning.” The Life is produced by Tin Drum, a US-UK studio that specialises in Mixed Reality; entry will be free but booking is required.